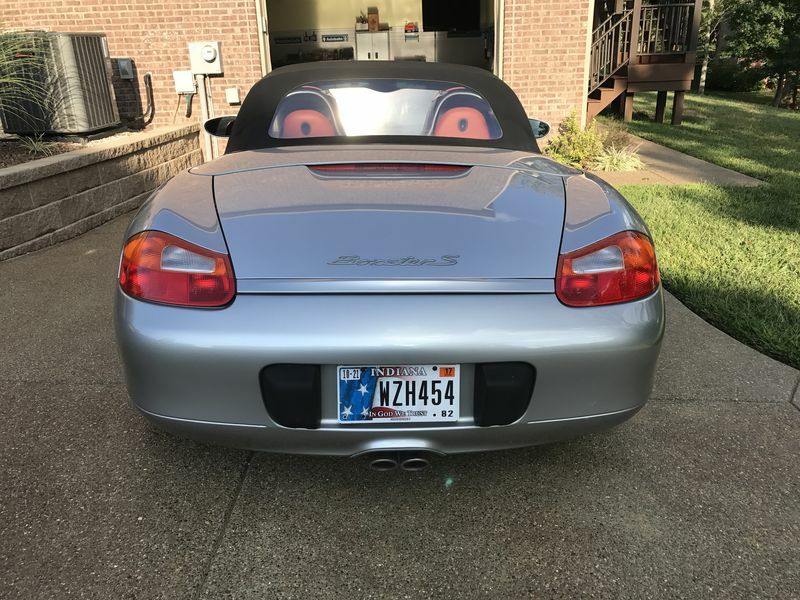 For sale is my 2002 Boxster S w/ 38k miles. Bone stock. 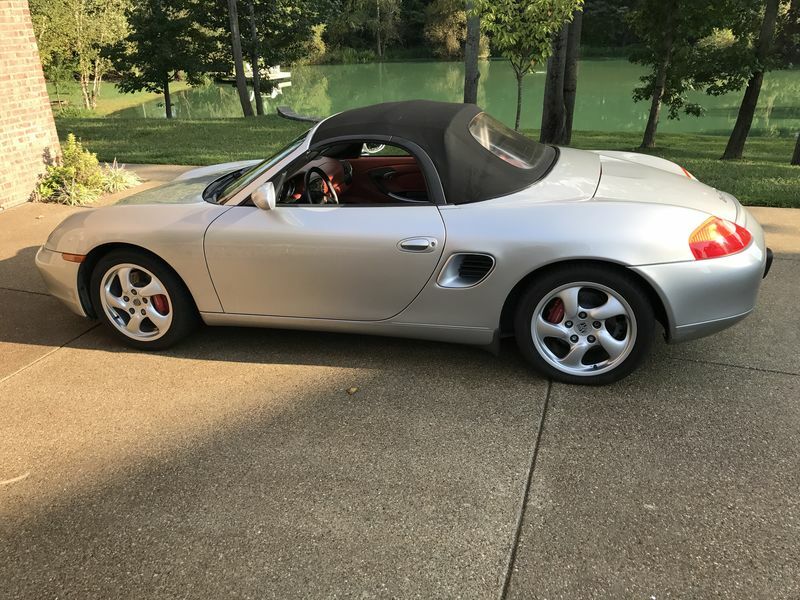 Beautiful color combination of polar silver exterior w/Boxster red interior. Regular oil changes every 3k miles, recently done, along with: air filter, cabin filter, brake fluid flush, new CV boots all the way around. Serpentine belt done at 32k miles along with new tires. Car is smooth and tight and ready to go. Asking $15k. PM me if interested. Nice Boxster. What part of Indiana? I'm hoping not too far from Chicago. Thanks.. I’m down in the Evansville area which is just about as far as you can be from Chicago (roughly about 5 hours depending on what part of Chicago you are in). Keith - I may be interested - I’m looking for a car for my wife. Is the car still available? 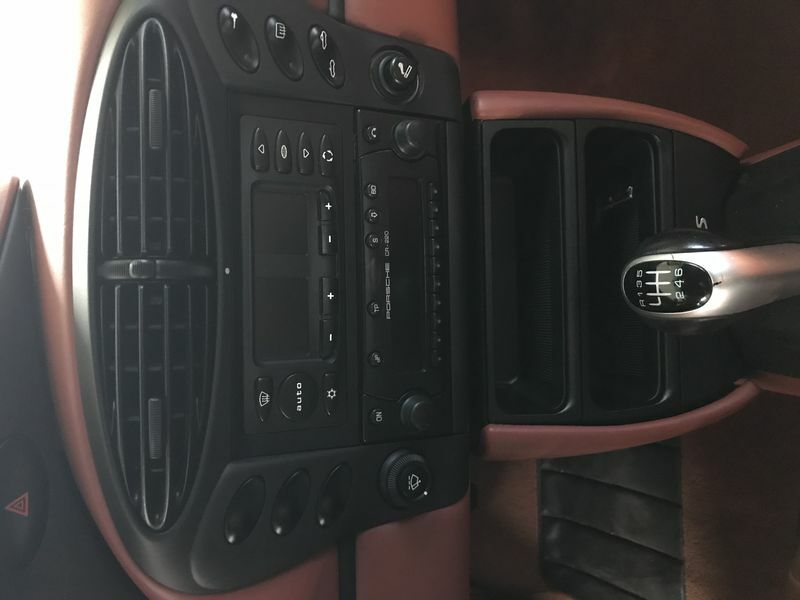 Yes...This car is still available. Please let me know if you have any further questions. 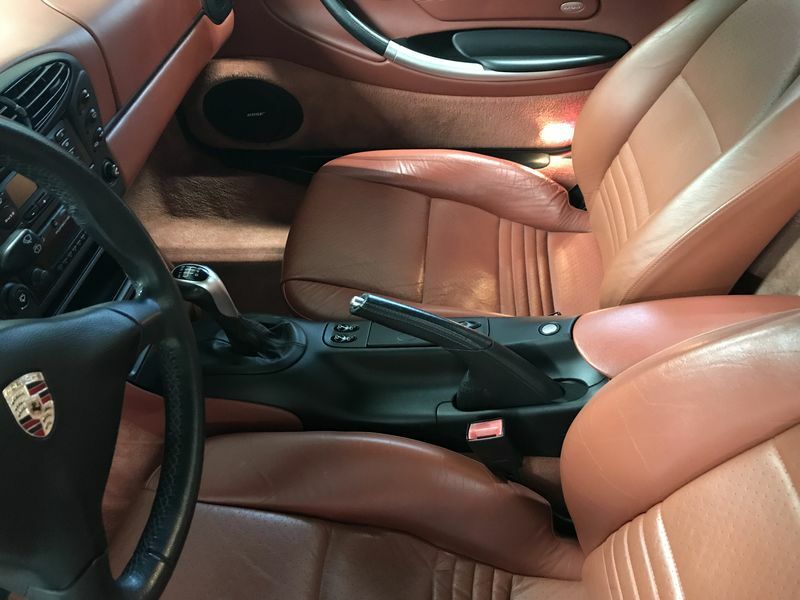 Nice interior, love the 6spd trans. 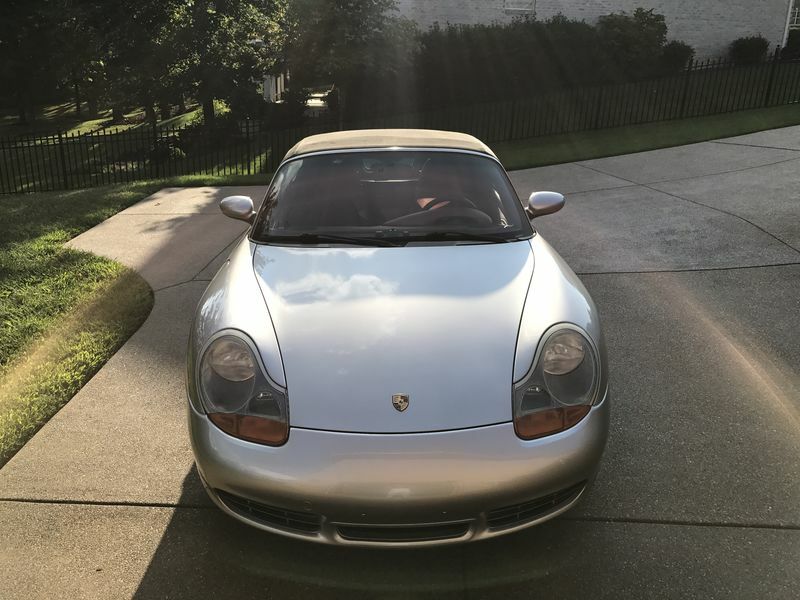 02 Boxster S.......beautiful, but needs motor $4,500. 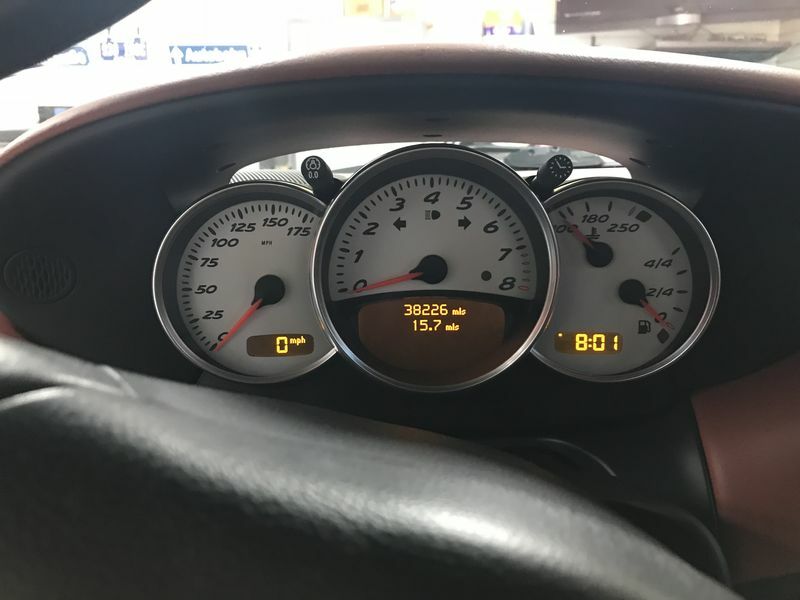 Beautiful 02 Boxster S. Speed yellow, interior/ exterior/ top like new. Beautiful Victor custom wheels, lots of extras. Needs motor rebuild or exchange. $4500.00. Car is in Atlanta, GA.